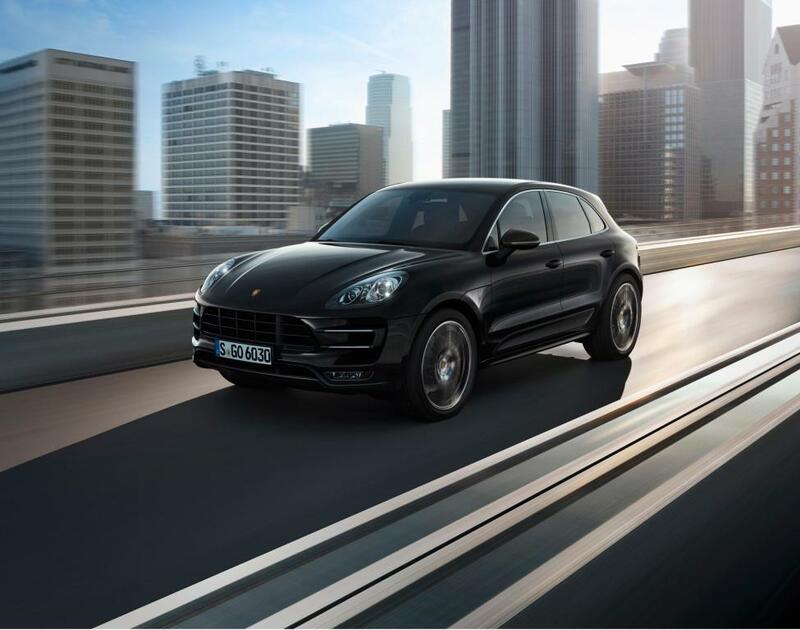 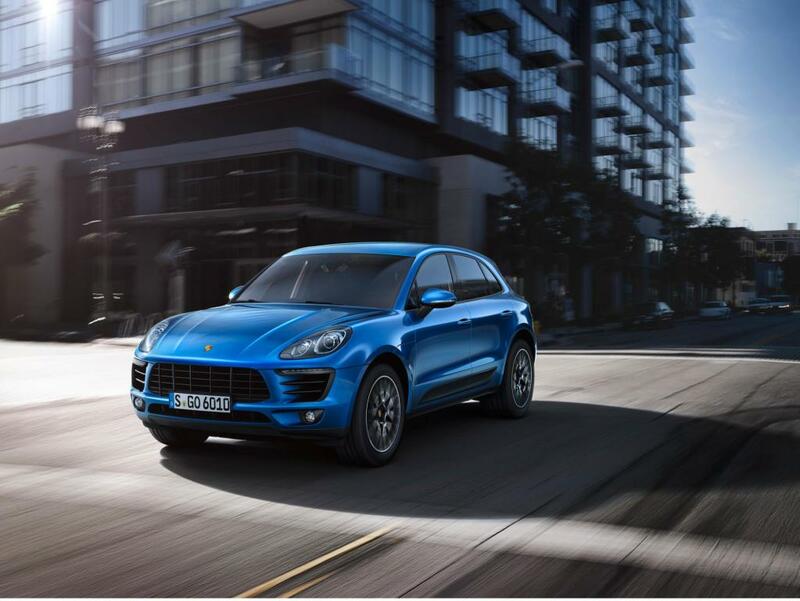 Additional Info: The Macan is a compact crossover SUV being smaller than the Cayenne and was shown at the 2013 Los Angeles Motor Show. 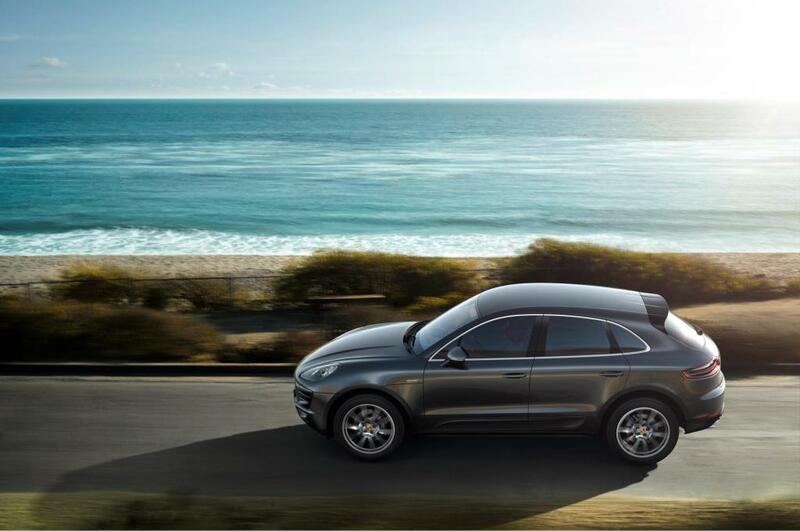 The name Macan is derived from the Indonesian word for tiger. 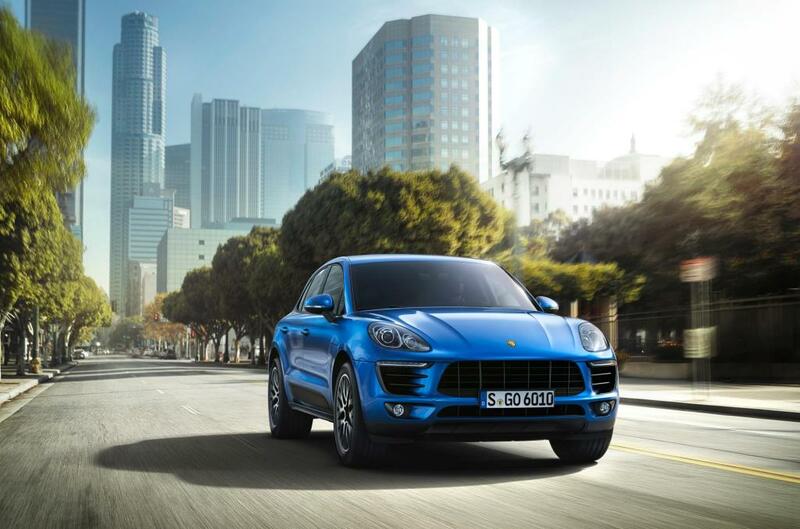 The Turbo will hit 60 in 4.5 secs with the addition of the optional Sport Chrono performance pack. 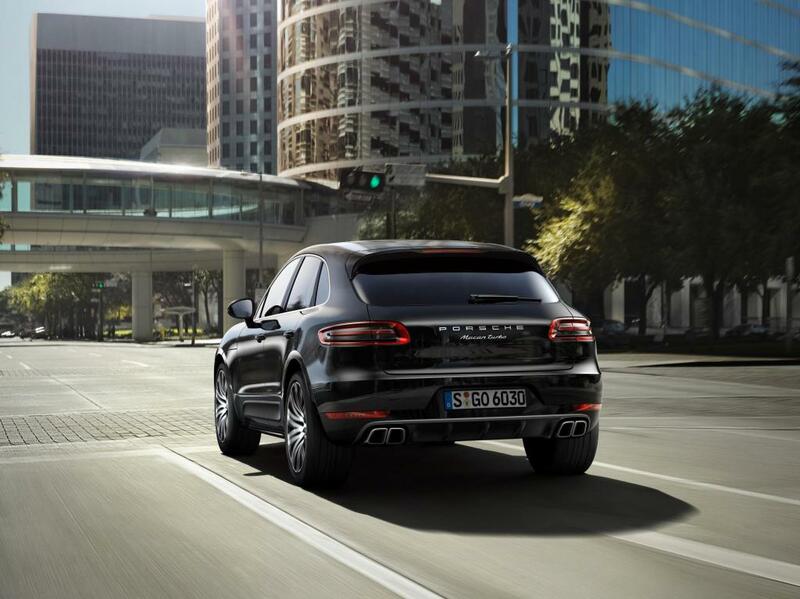 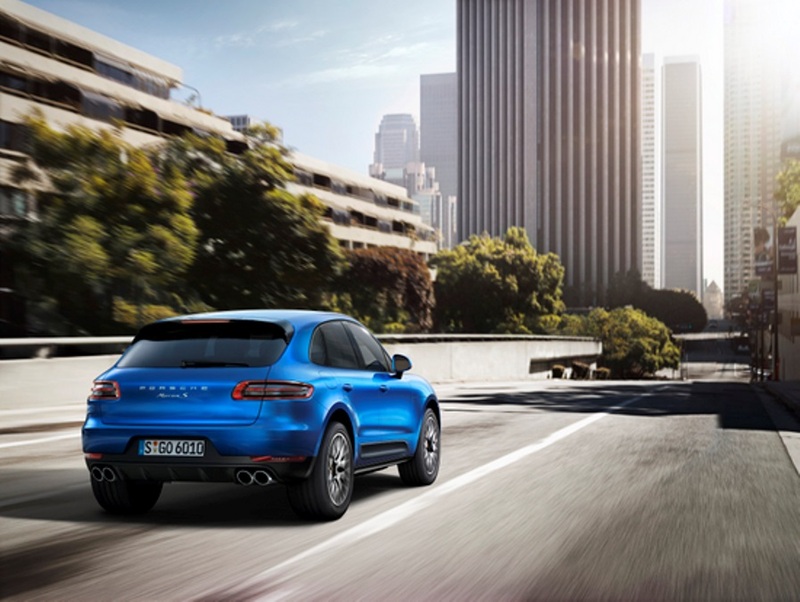 The Macan uses Porsche’s PDK double-clutch automatic gearbox, Electro-mechanical power steering, Active all-wheel drive and Porsche Traction Management (PTM), Porsche Torque Vectoring Plus (PTV Plus), an off road and Sport buttons and has a Start Stop function. 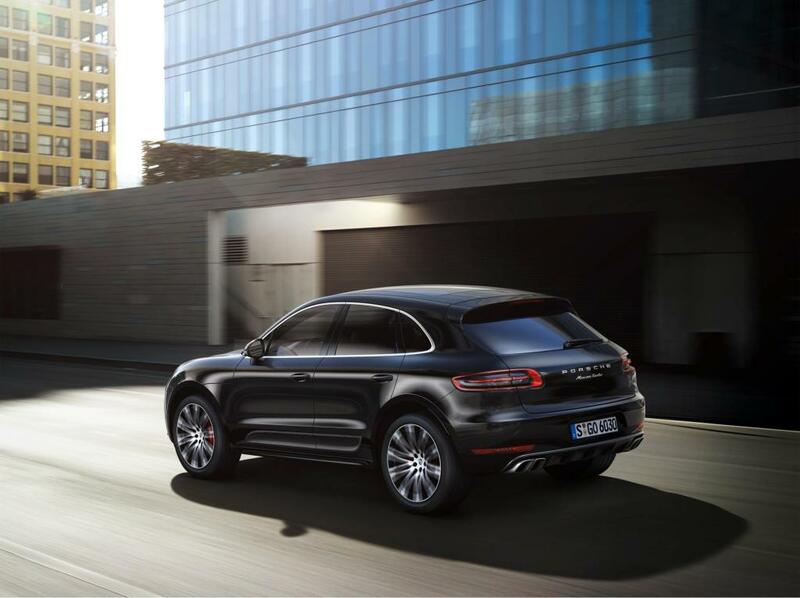 Also available are 2.0 litre models with between 233-252 bhp, the Macan S with a 335bhp 3.0 V6 biturbo engine (0-60 in 5.3 or 5.1 with the Chrono Pack) and Macan Diesel with a 254bhp (0-60 in 6.2 or 6.0 with the Chrono Pack). 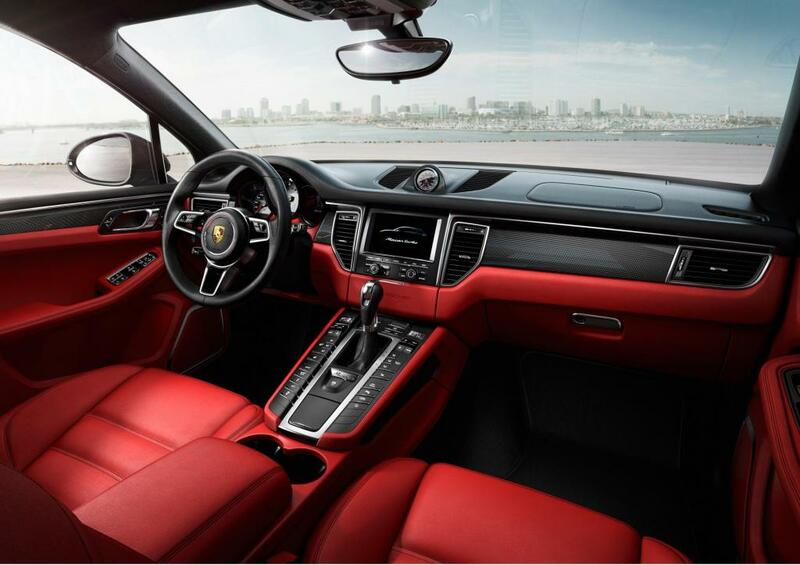 GTS added in 2016 with 354bhp (0-60 in 5) and a Turbo with performance pack added in late 2016 with 433bhp (0-60 in 4.3).